The newest cruise ship to hit the Caribbean is MSC Seaside from MSC Cruises. The Swiss-based company behind the ship is the world’s largest privately owned cruise line and market leader in Europe and South America. 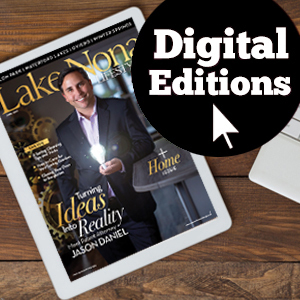 This family owned and operated business has unparalleled maritime expertise that comes from 300 years of seafaring tradition. 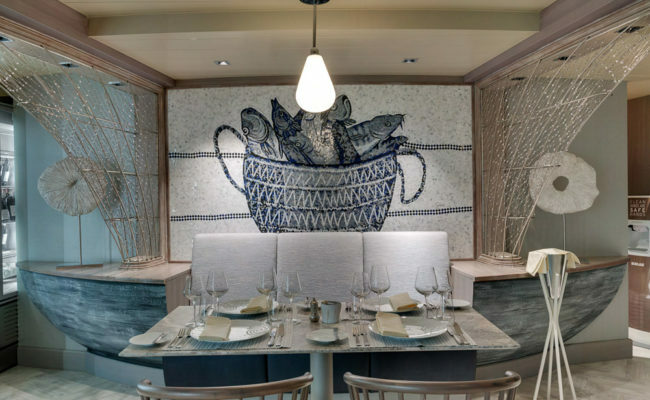 The company also boasts the most modern fleet at sea, which consistently provides an international experience that is inspired by its Mediterranean heritage, all while adapting to local tastes and preferences. 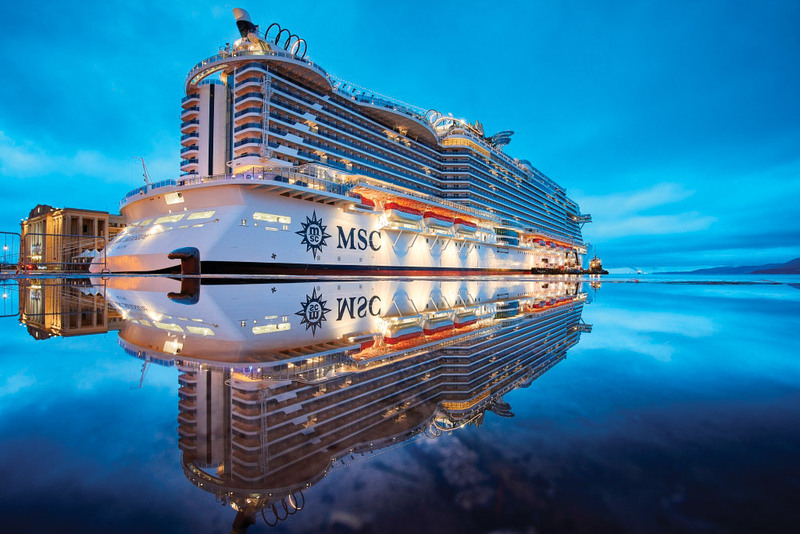 The MSC Seaside offers beautiful Mediterranean-style décor, authentic internationally inspired cuisine, world-class and award-winning entertainment and immersive cultural offerings that are appealing to individuals who like traveling and meeting people from all over the world. 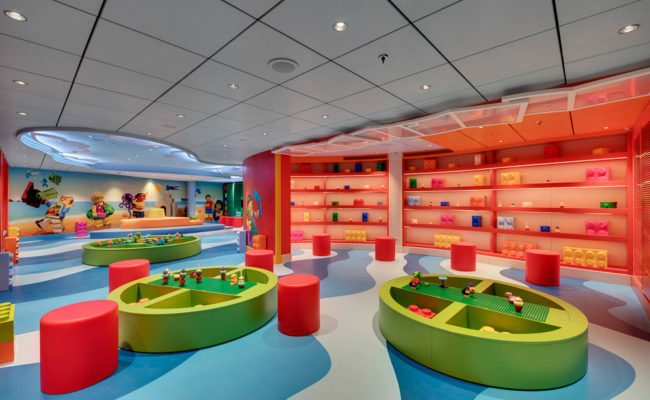 In addition to 934-seat indoor theater, the whole family will enjoy the full-size bowling alley, interactive XD cinema, two 344-foot zip lines (the longest at sea) and four waterslides. Ready to relax? Spend some time at the MSC Aurea Spa, an authentic Balinese spa that is the largest on any ship in the fleet. 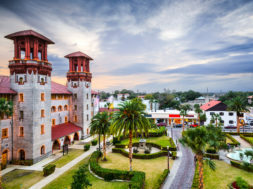 In addition to manicures and pedicures, the spa features a make-up room, medi-spa center with beauty-enhancing and anti-aging treatments, and a thermal area that includes state-of-the-art saunas, a geyser area, a salt relax area, a snow room, a Hammam room and emotional showers for the ultimate in relaxation and rejuvenation of the mind. When it’s time to re-charge after a day of exploring and pampering, you can eat at an inspiring range of dining options. 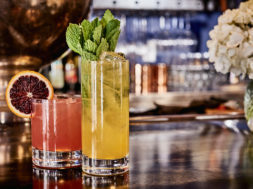 Specialty restaurants include Ocean Cay, the ship’s signature seafood restaurant; Butcher’s Cut, an American-style steakhouse; and Bistrot la Boheme, a classic French concept. In addition, the MSC Seaside is offering two buffets for the first time on any MSC Cruises ship. 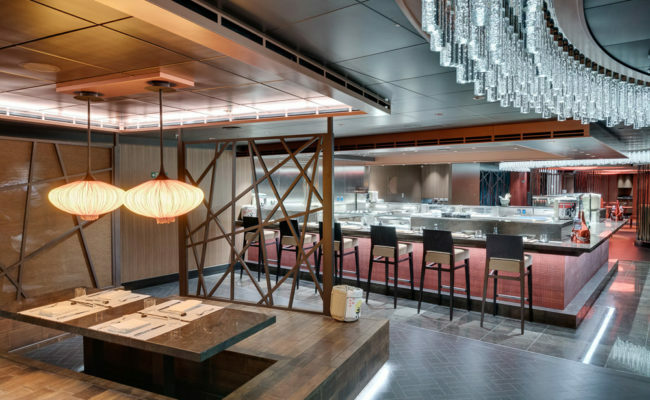 The Asian Market Kitchen is also a huge draw, featuring Teppanyaki, sushi and Asian-fusion restaurants from Roy Yamaguchi, an innovative Japanese-American chef. 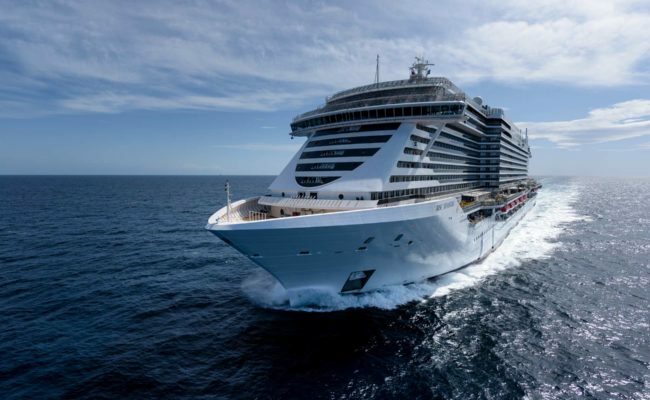 MSC Cruises is the fastest growing cruise line in the world and is currently in the midst of a nearly $12.4 billion investment plan that will see 12 new ships come into service between now and 2026. 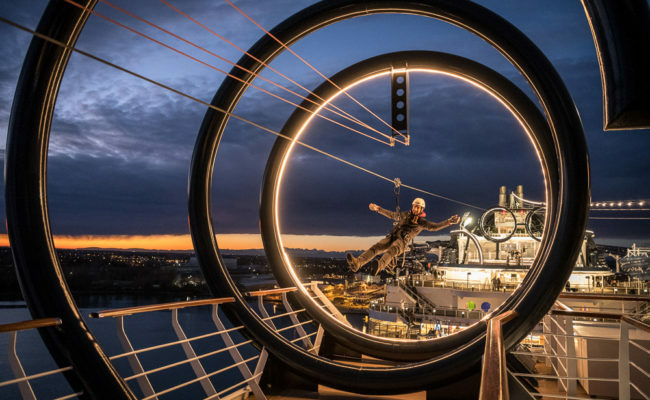 Now you can be one of the first to experience MSC Seaside. 1. The ship was designed so guests could be closer to the sea and enjoy the outdoors. 3. 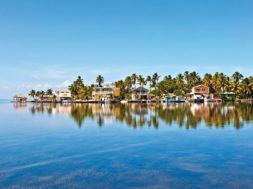 MSC Seaside began sailing year-round from Miami to the Caribbean last month and offers 7-night eastern and western Caribbean itineraries. 4. A one-of-a-kind boardwalk, the widest on any ship ever built, features an array of outdoor bars and restaurants so guests can enjoy al fresco dining and drinking or simply strolling by the sea. 5. 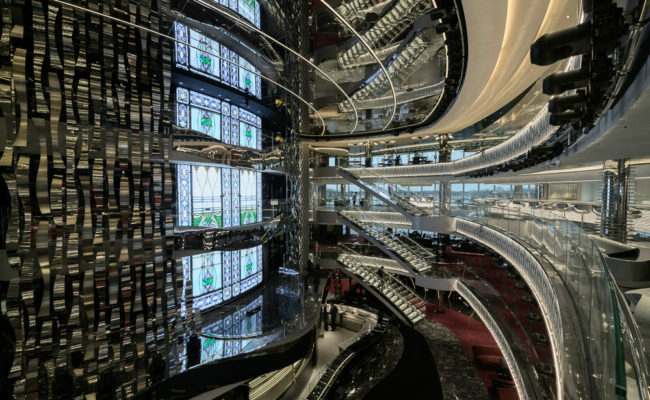 Two glass-floor catwalks extend over the edge of both sides of the ship, giving guests the sensation that they are walking on water.